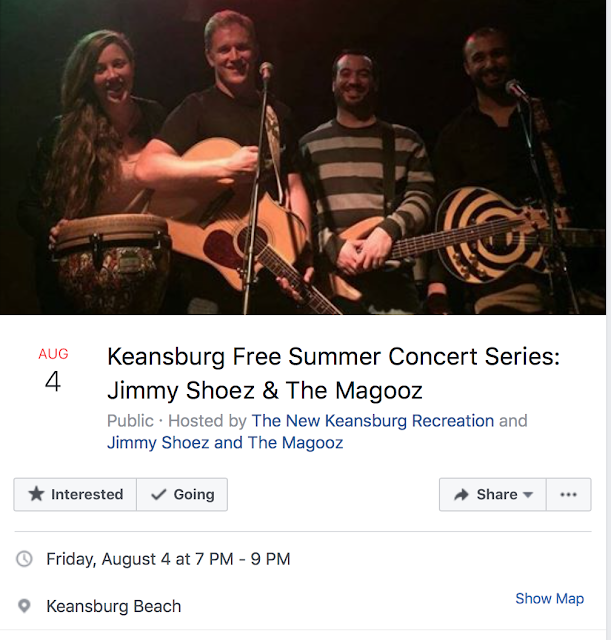 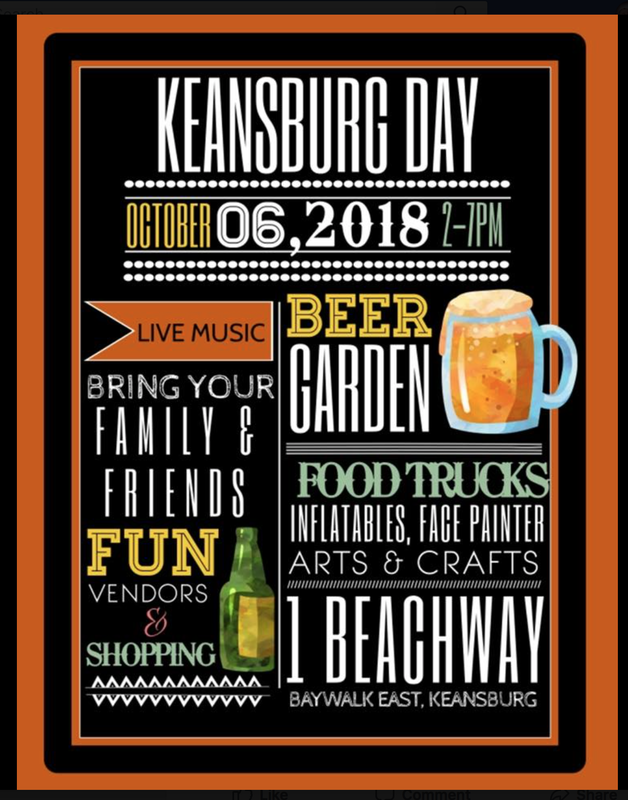 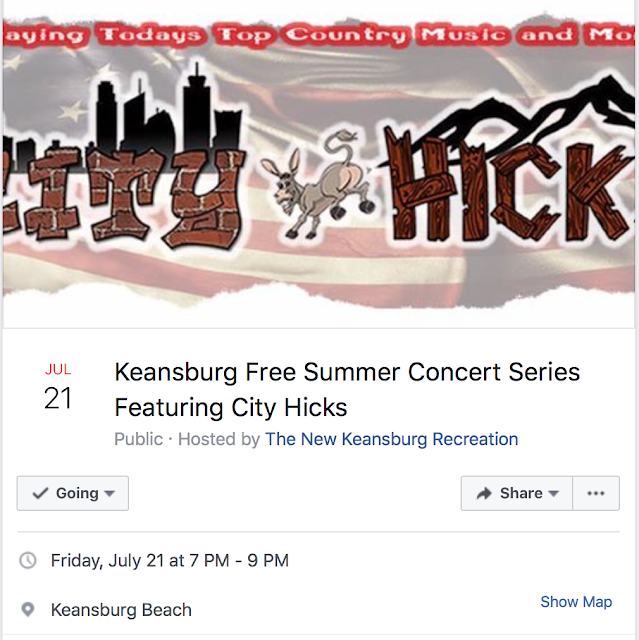 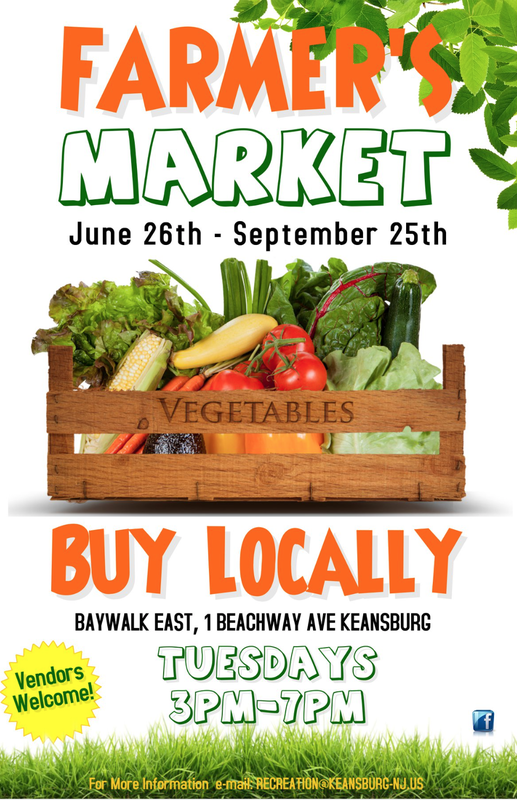 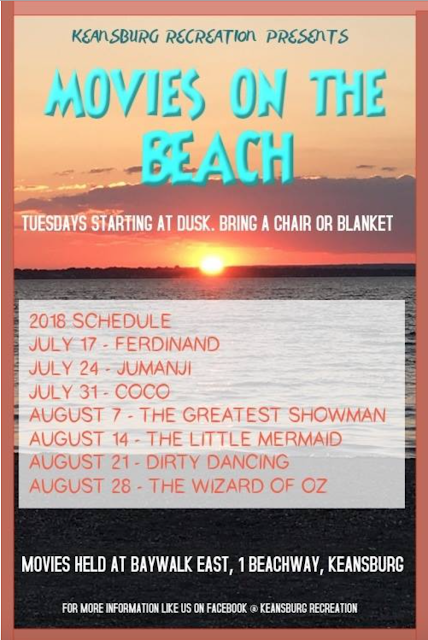 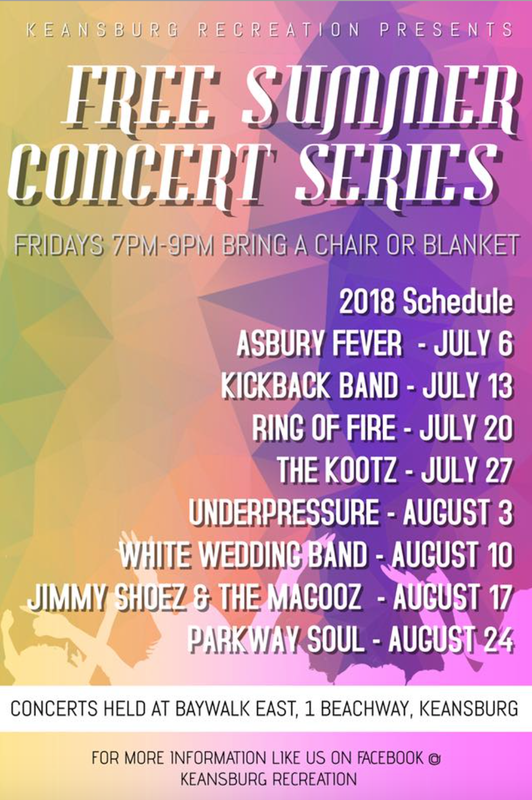 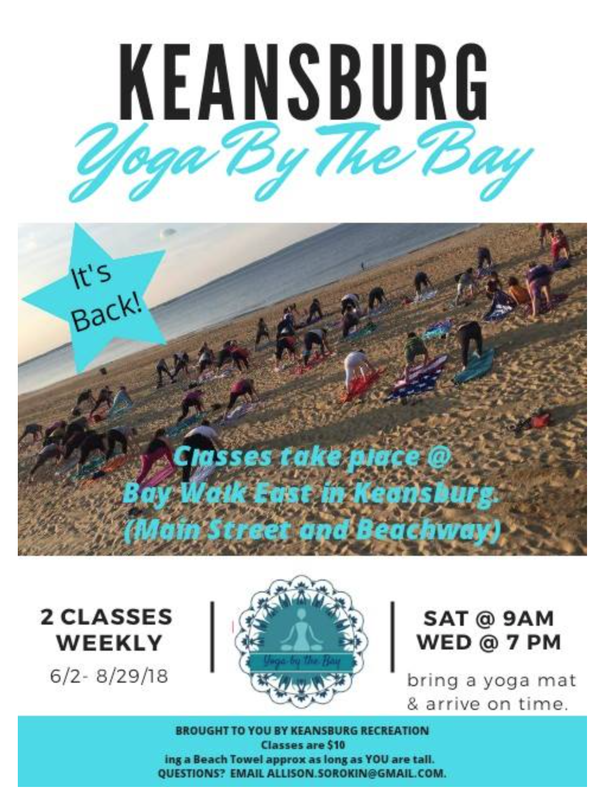 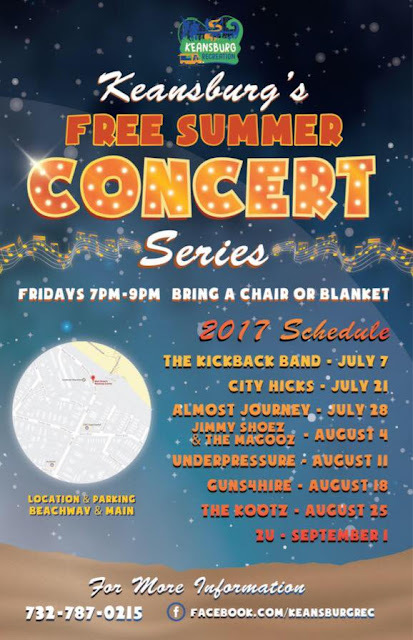 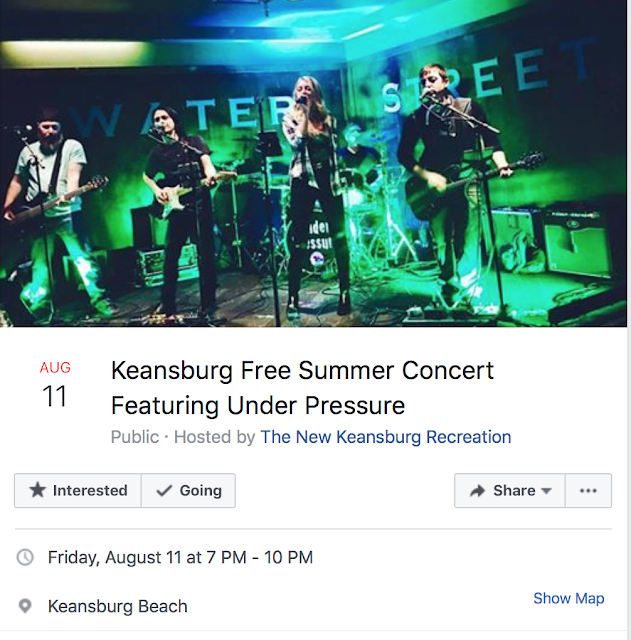 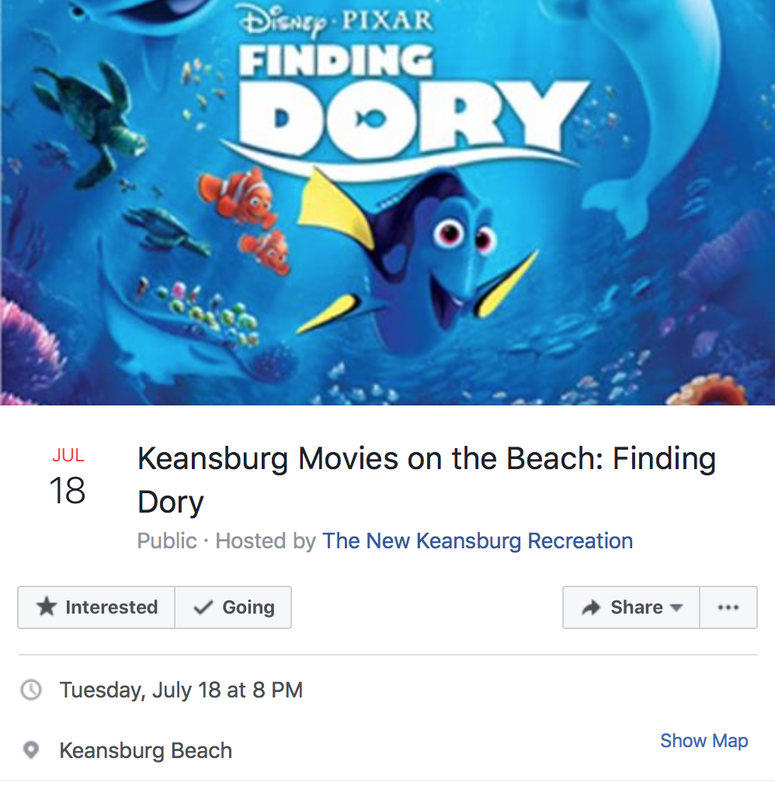 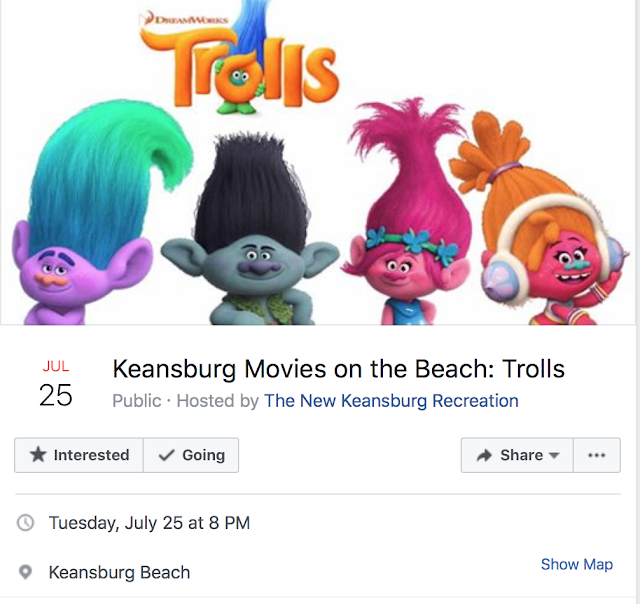 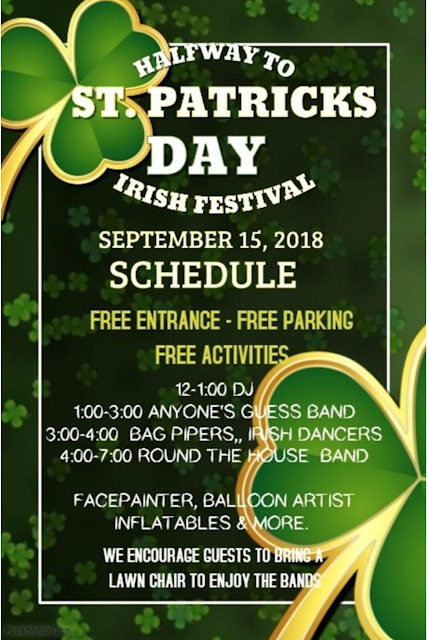 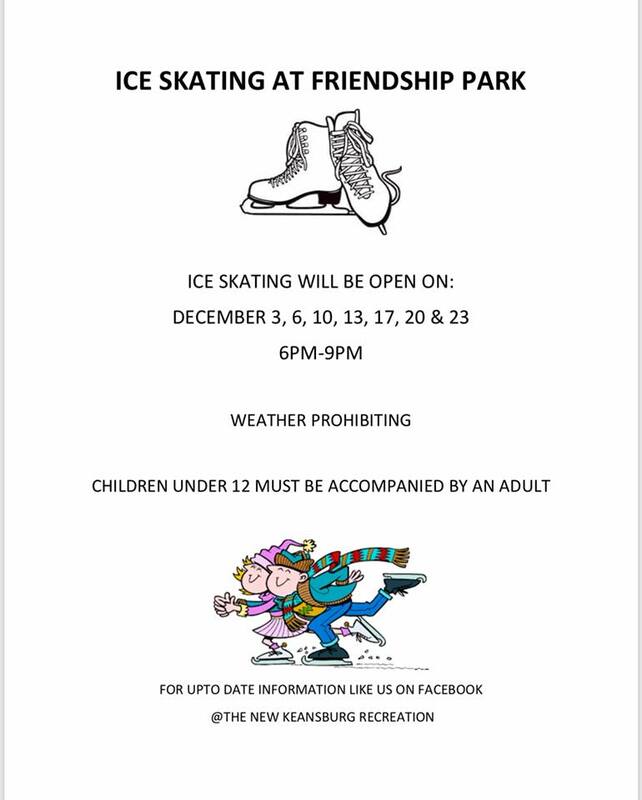 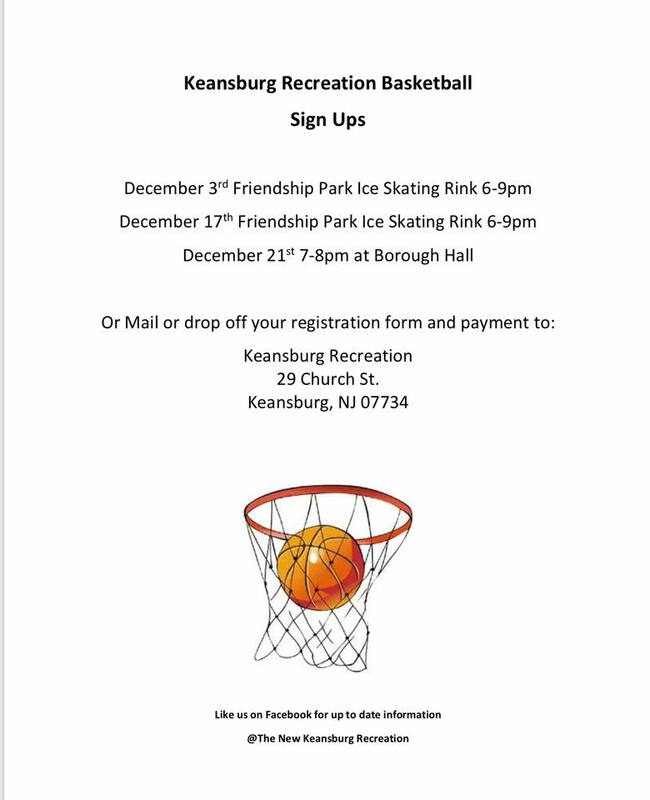 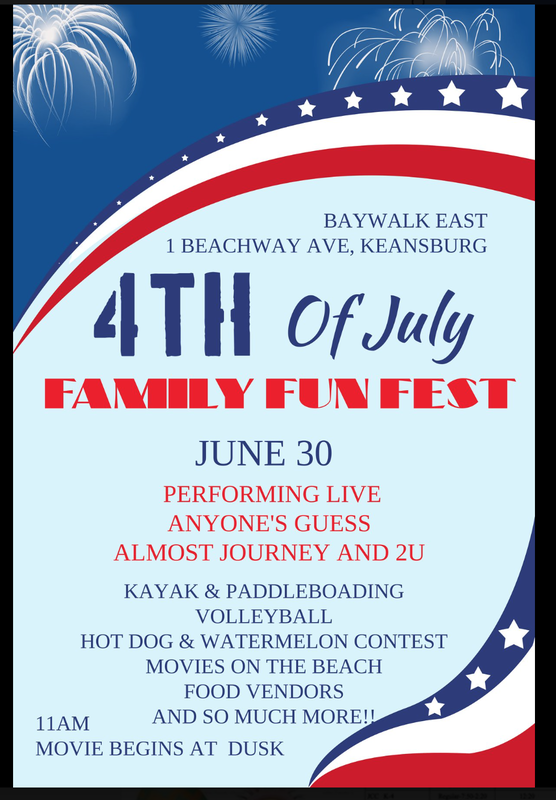 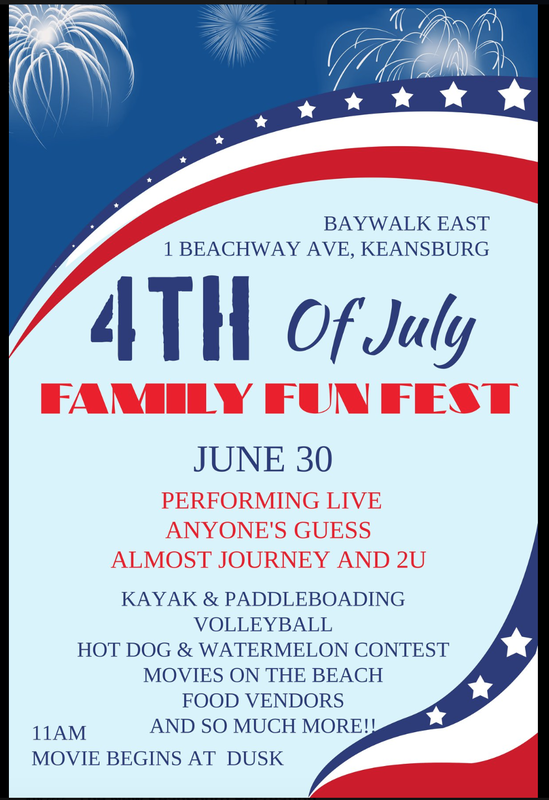 This page has the Flyers or upcoming Keansburg Recreation Events. 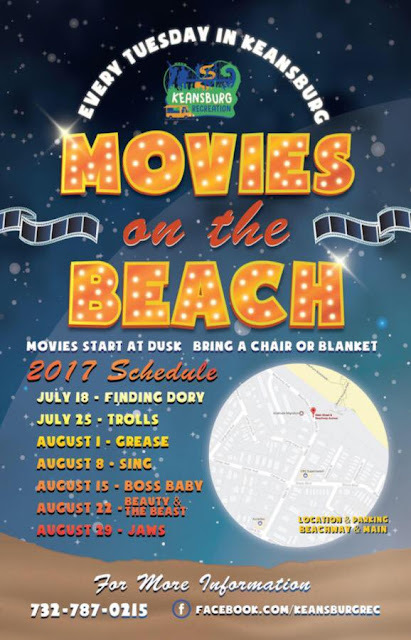 Food and beverages will be made available for sale by local restaurants during Beach Events. 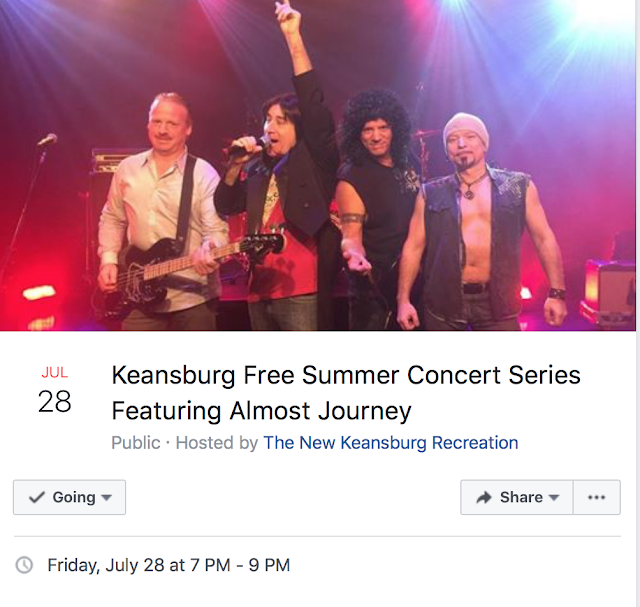 Subscribe to our Blog for Real-Time updates on schedule or venue changes. 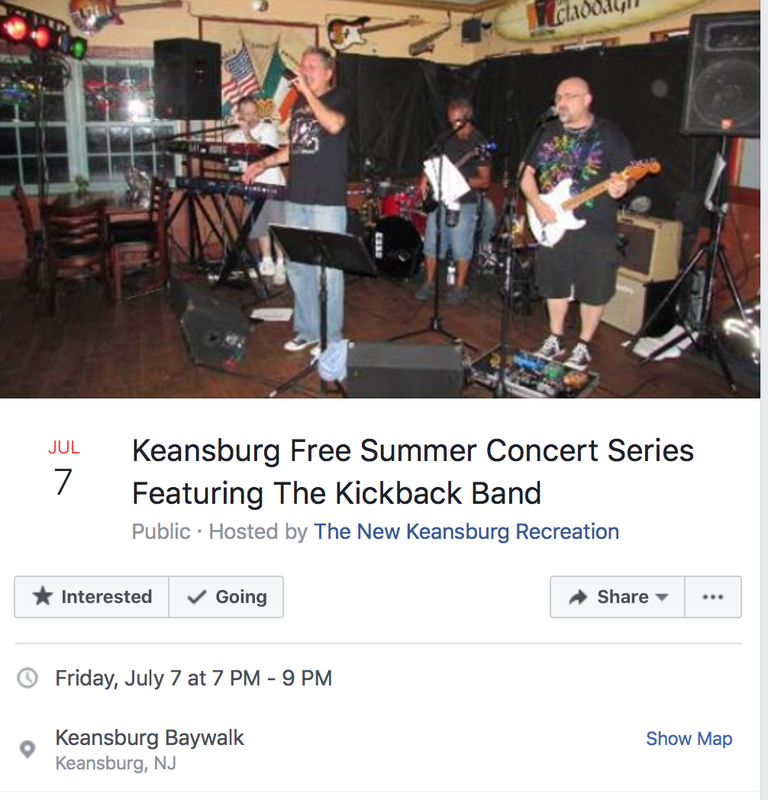 Subscribe to get updates here.